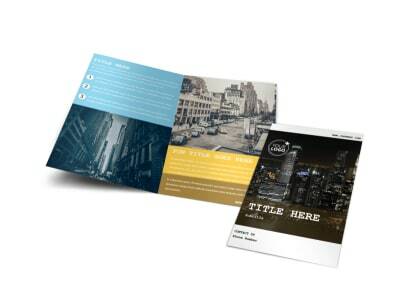 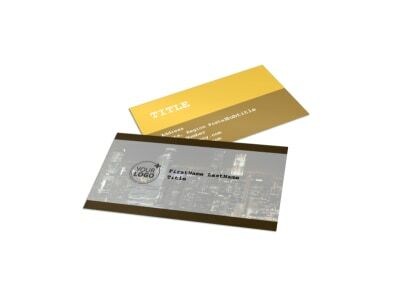 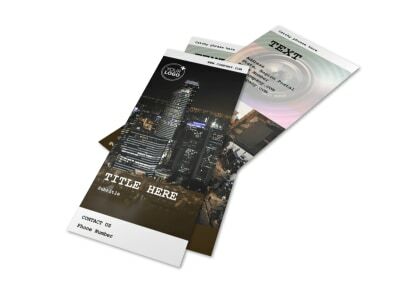 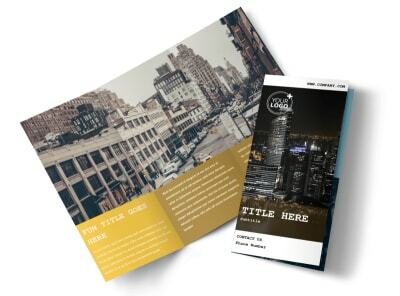 Customize our Urban Photography Flyer Template and more! 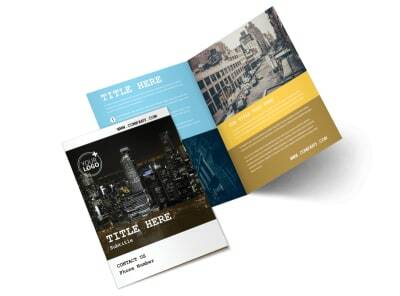 Draw in customers for your photography business with urban photography flyers announcing your rates and packages that you have available. 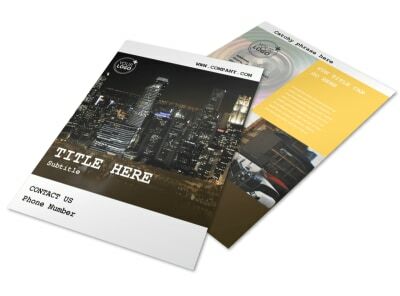 Customize a template using our online editor by adding your own images, text, and modifying the color theme. 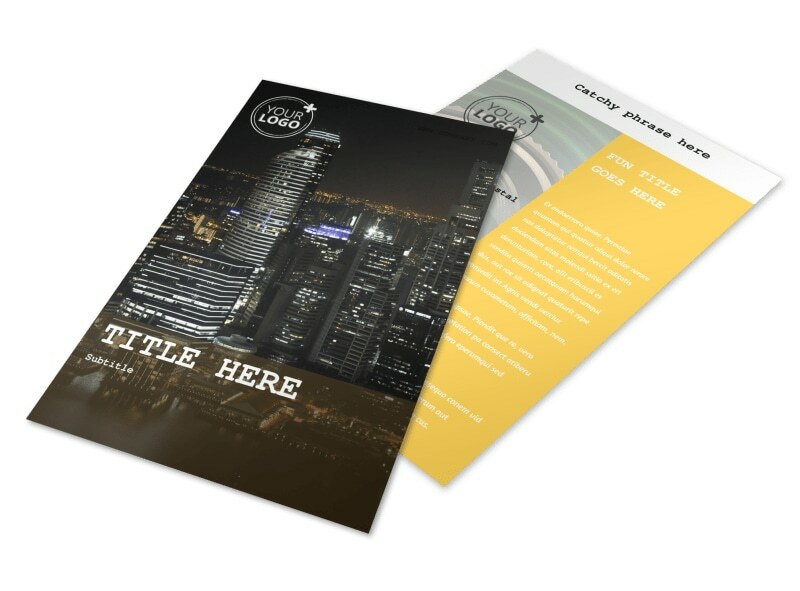 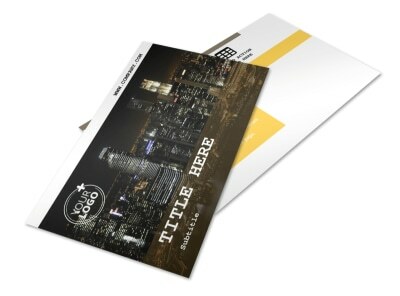 Print instantly from your own location or upgrade to have us print your flyers for you.